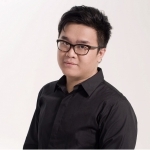 Qin Music, established in 2008, started with selling musical instruments and providing private music training. Qin Music has extended its scope by launching music training programs at primary and secondary schools since 2010. 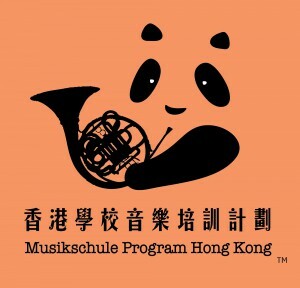 Launching its registered trademark “Musikschule Program Hong Kong”, Qin Music proactively brings a systematic group instrument and vocal training scheme into schools since 2013. Our program is currently carried out in various schools and we have over a thousand students. Qin Music School are located in Mong Kok Sino Centre and Kowloon Bay Telford House, where local talented musicians jointly develop their music teaching and performance in Hong Kong. We regularly organize public concerts and professional music activities, which include concert and composition seminar co-presented with the Hong Kong Baptist University’s Department of Music and International Culture Platform (Vienna), “Music Company”, “Cello-On-Stage” and “String Together” concert series that showcase teachers and students from different schools. Having a unique business model that concerns both educational and artistic values, we aim to be an independent, energetic, and professional music organization.